Nepal. 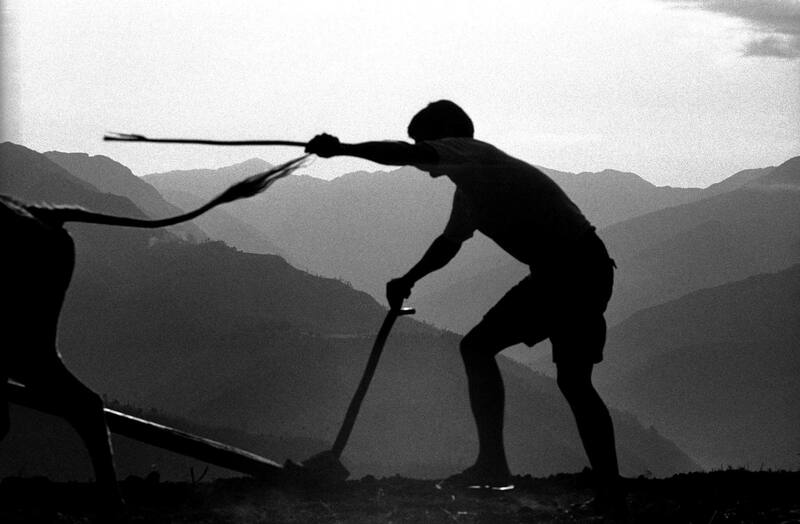 May 2001 A farmer scratches a living in the hills of Rolpa,western Nepal. Much of the support for the Maoist rebels has come from such hardship.